“Indiana Jones and the Kingdom of the Crystal Skull” ended with the tease that Shia LaBeouf‘s character, Henry “Mutt” Jones III, may take up his father’s job as a globe-trotting, whip-slinging archeologist. But David Koepp, screenwriter for the fifth “Indiana Jones” movie, says his script will be 100 percent Mutt-free. 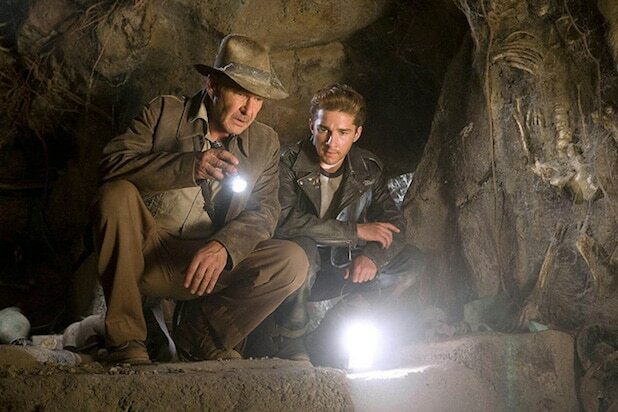 In an interview with Entertainment Weekly, Koepp said that the next Indy film will have the same format as the others — with Harrison Ford playing Indy as he searches for an artifact with immense power — but noted that “the Shia LaBeouf character is not in the film.” Koepp also says that he believes production will begin in the near future, though director Steven Spielberg has to finish work on other projects first. Having been released 20 years after the last installment in the series, “Kingdom of the Crystal Skull” introduced several big changes to the life of a much older Indy. His father, who was famously played by Sean Connery in “Indiana Jones and the Last Crusade,” had died in the intervening years, as had his close friend, Dr. Marcus Brody, played by the late Denholm Elliot. In their place, Mutt was introduced as a new companion for Indy, only for Indy to discover that Mutt was his son. 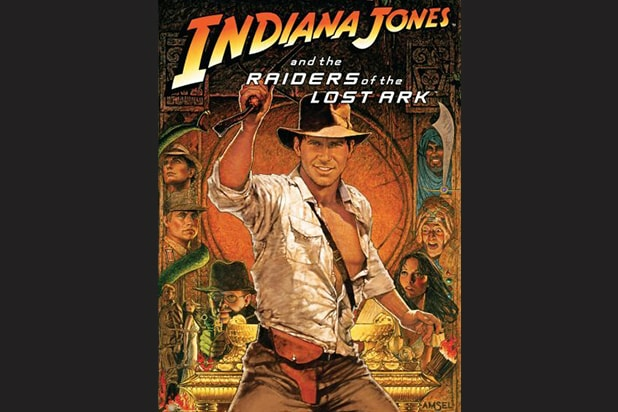 The film ended with Indy marrying his old flame from “Raiders of the Lost Ark” — and Mutt’s mom — Marion Ravenwood (Karen Allen). As the two tied the knot, a gust of wind blew Indy’s hat to Mutt’s feet, teasing that Mutt could go off on a series of adventures on his own. But before he could put it on, Indy took back the hat and strolled out of the chapel with his new wife. No word yet on whether Marion will go on another adventure with Indy or whether she will stay off screen with Mutt, but Indy will, indeed, be swinging back onto screens in July 2020. Spielberg will direct with Frank Marshall, Kathleen Kennedy and George Lucas producing. Spielberg’s next film, “The Post,” will be released Dec. 22, followed by “Ready Player One” on March 30.